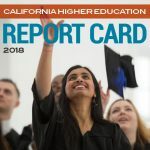 The Governor and Legislature have passed a student-centered budget for higher education that expands opportunities for more Californians to go to our public colleges and universities while expecting those colleges to improve performance. 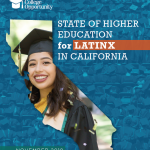 The budget Governor Brown signed includes $145 million to boost enrollment of California students at all three of the state’s higher education institutions- the California Community Colleges, California State University (CSU) and University of California (UC). The budget includes funding to serve an additional 50,000 students at the community colleges, an additional 5,194 students at the CSU, and an additional 2,500 at the UC. 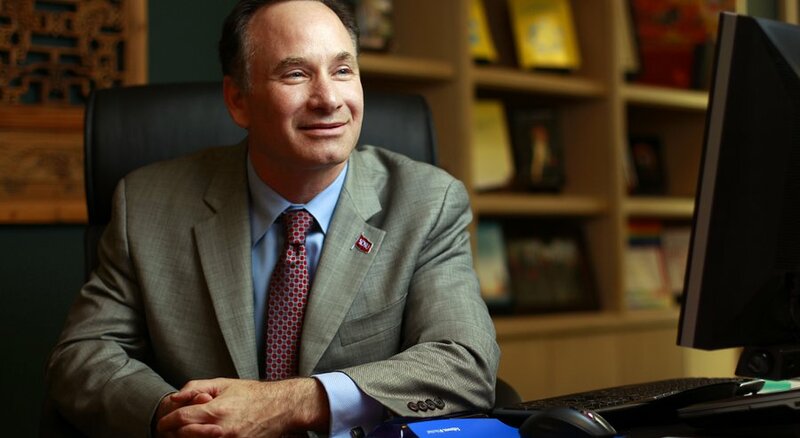 At the UC, in particular, the Governor and Legislature took strong action to open up spots for students. 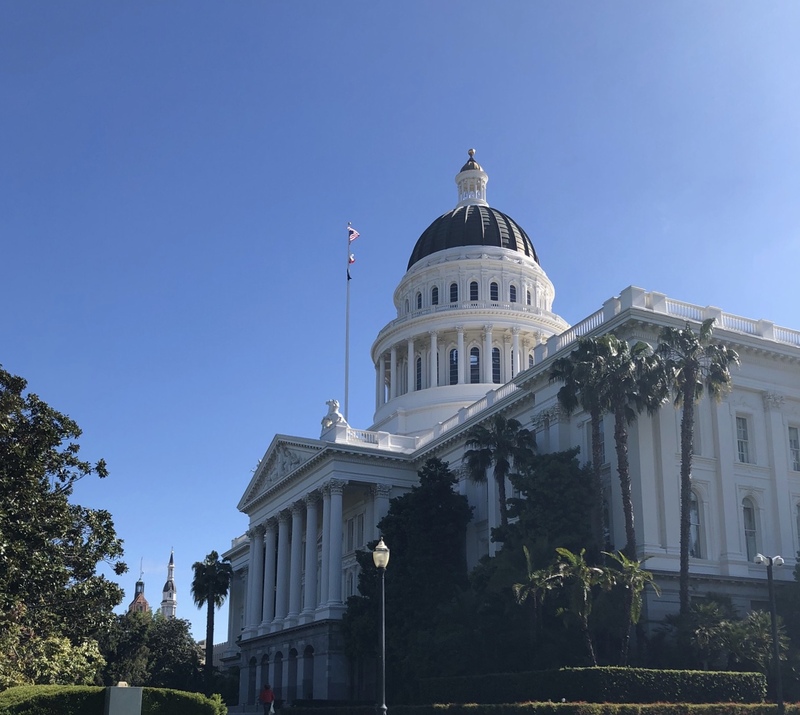 As a condition of the new enrollment funding, the UC is required to adopt a policy to cap the number of students it enrolls from out-of-state and abroad. 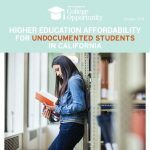 It also requires the UC to supplement admissions practices to increase the number of California students it admits who are from high schools that enroll larger numbers of low-income, English learners and foster youth. To Read the Full Press Statement, click here. 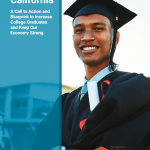 Governor Jerry Brown’s 2016-17 budget proposal increases funding for the state’s public colleges and universities by $596 million while making ongoing investments in access and student success. 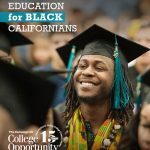 The Governor proposes encouraging investments in California Community Colleges, including expanding enrollment funding by 2% to serve an additional 50,000 students, $248 million for programs that support career technical education and student transition to the workforce, and $25 million for Innovation Awards to—among other things—improve transfer pathways. Particularly encouraging is the $30 million proposal to continue investment in better preparing students for college level work.